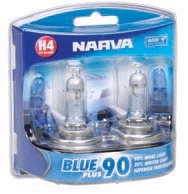 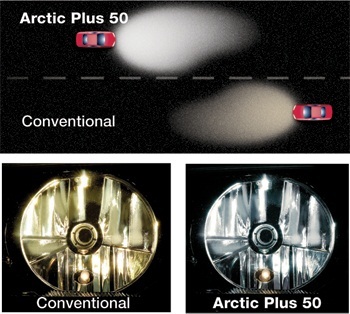 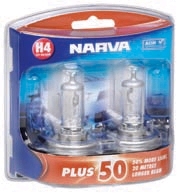 Performance Globes can be used to replace the standard globes in your headlamps. 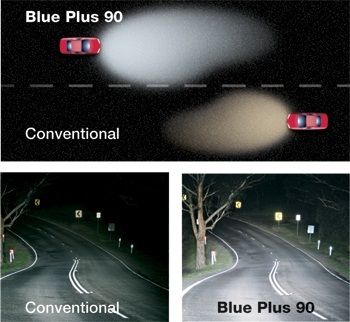 This means that you get the benefit of increased lighting performance every time you use your headlamps. 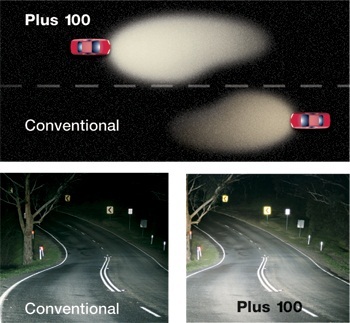 Performance Globes are the easiest and most cost effective method to increase light performace and safety. 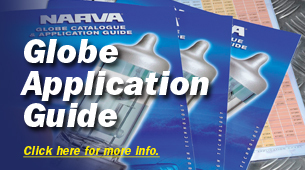 Simply remove the original globes and replace with the appropriate performace globe. 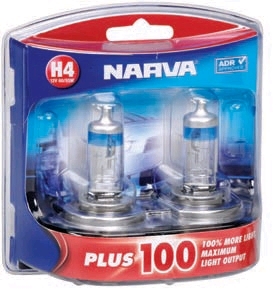 Because there is no increase in wattage or heat there is no need to upgrade wiring.